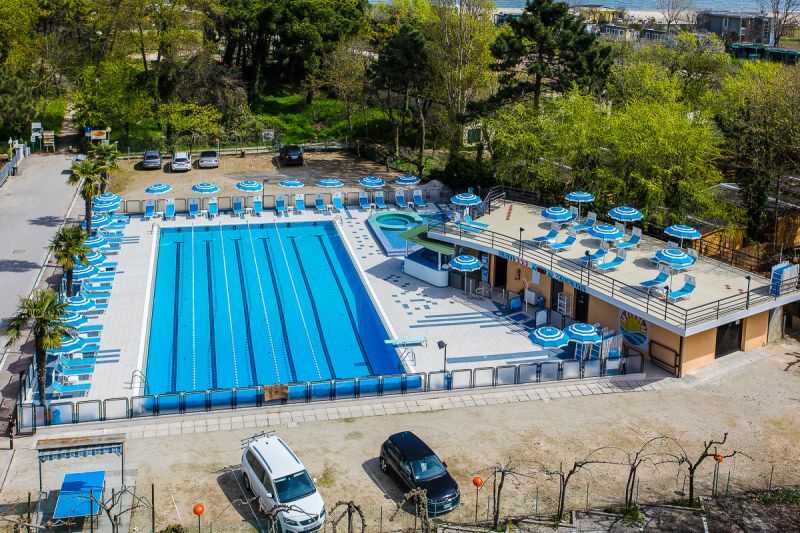 Near Ironman cervia , hotel for triathletes in Italy Hotel Beau Soleil in Cesenatico, Adriatic Coast, Italy is the Hotel for triathletes in ItalySemi-Olympic pool heated, pine forest 4 km and athletics stadium. These are only a few of the services our staff can offer you daily to make your holiday in Cesenatico a real sports vacation in an enchanting location, particularly in the spring time. Special spring offers for all athletes are available. We wait for you in our 3 star hotel to live unforgettable moments. The convenient location of our sea front hotel with swimming pool, making it particularly suitable for sporting holidays, proximity to Mirabilandia, the optimal starting point for family holidays with children.